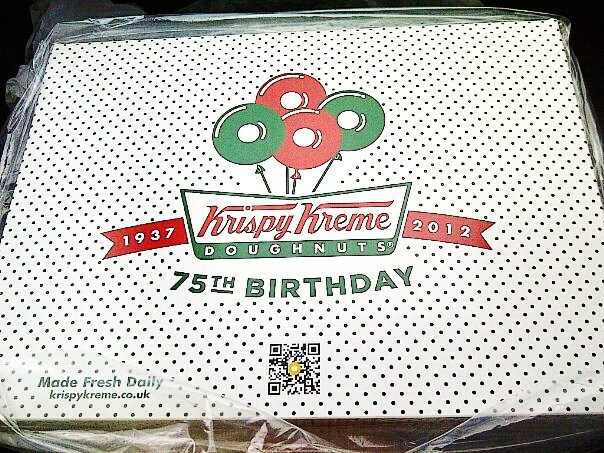 I LOVE KRISPY CREAM.. 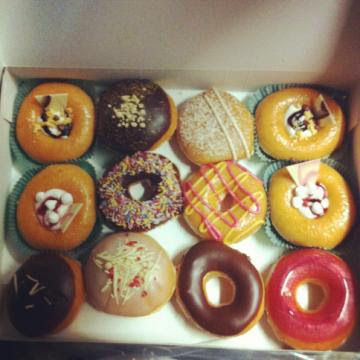 ESPECIALLY THE CLASSIC SUGAR GLAZE.. THEY ARE DANGEROUS!